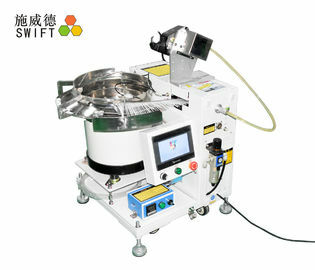 Automatic binding machine of desktop type. The machine can automatically bundle objects with cable ties. It is with a stable and reliable bundling operation. Why do you choose automatic cable tie tool? The cable tie tool can help you save more time. In general, work spend 6S binding one cable tie. However, the tool takes less than 1S. It can automatically wrap, tighten and cut off one cable tie when to tread the pedal. 1 . Using bulk cable ties, not reel cable ties. 2. Take 0.8second or 0.9second to finish all operations, including wrapping, tightening and cutting off cable ties. 3 . Binding force can be adjustable. 4 . Automatically detect the jammed cable tie in the hose or the gun. 5 . Under 15℃, pls use the temperature control system. 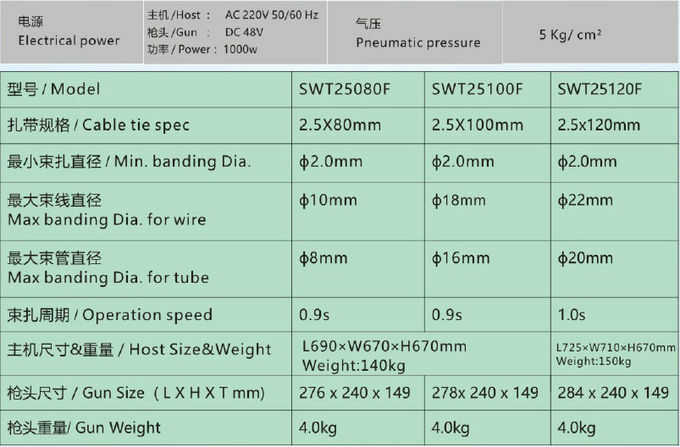 It is useful to improve cable tie toughness. Product name Cable tie tool Model SWT36100H Using type Fixed in desk. The tensile force the number of the vernier is 0 – 4. All kinds of bags with liquid. The machine would be divided to two parts to ship. The host machine with gun head would be packed in a wooden case. The other one is the vibration bowl. They can’t be packed in one wooden case. 1 . Offer some cable ties for free. 2 . 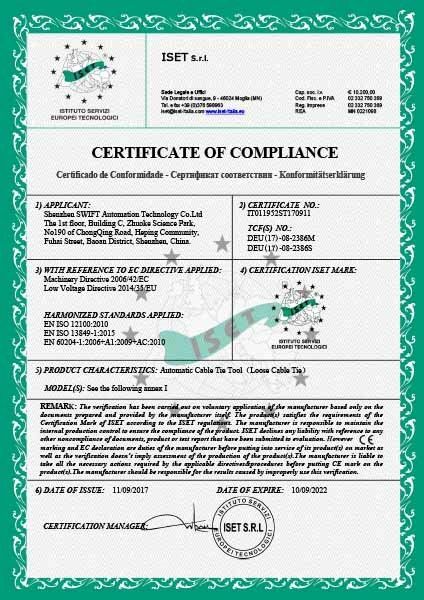 Offer the quality test of cable ties in our factory. 3 . Offer the quotation. 4 . 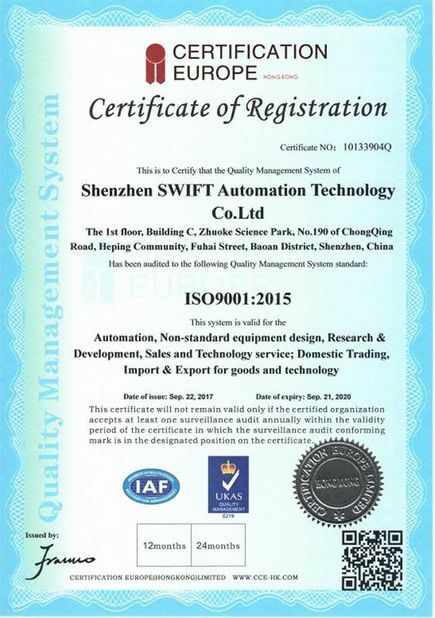 Offer machine quality test before ship. 1 . 12months in warranty and tech support all life. 2 . Online guide or onsite guide. 2. What is the difference between SWIFT automatic cable tie tool and the traditional gun tool? 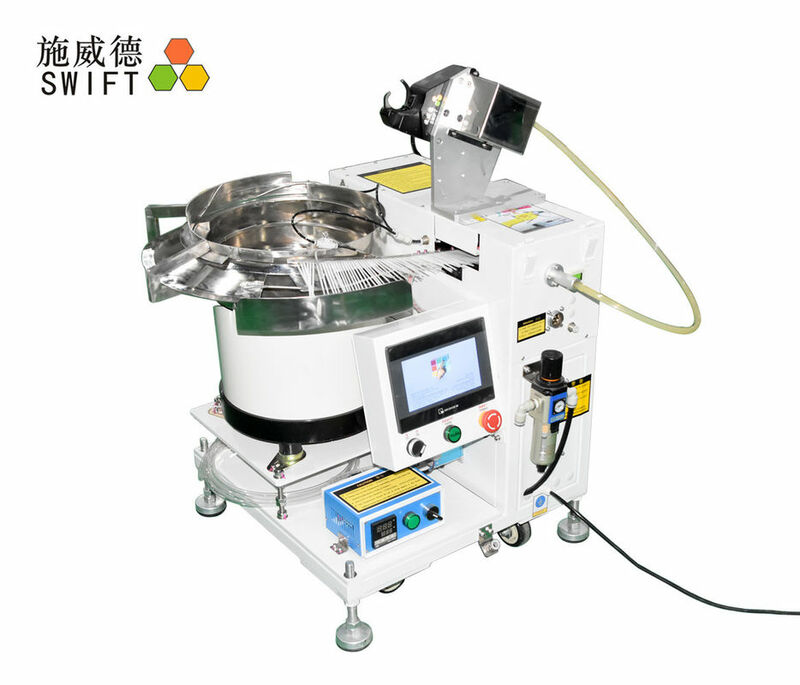 SWIFT automatic cable tie tool can automatically bundling wires/pipes. But they can’t. Workers need to thread, pull cable ties by hands.